We meet on Sunday's at 9:00 am prior to service. 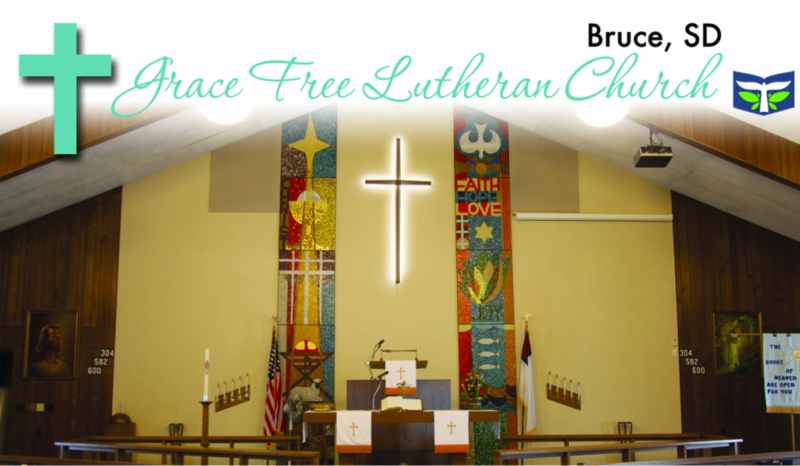 Grace Free Lutheran offers Sunday School classes for students aged 4 years through adult. 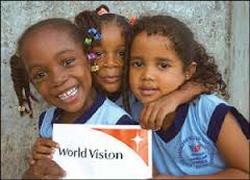 Sunday School begins September 10 and continues through May. We have a great group of kids here at Grace Free Lutheran Church. It has been great watching them grow up and learn new things.